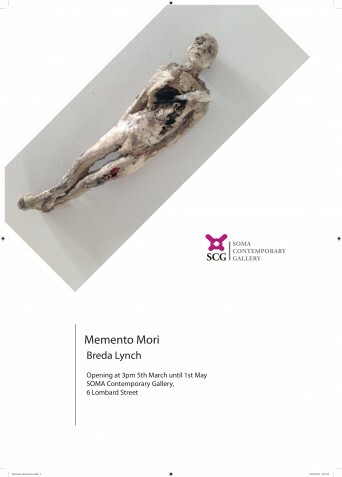 Solo Exhibition by Breda Lynch. Breda Lynch lives and works at Currabinny, County Cork. Her work is included in public and private collections in Ireland, including Waterford County Council and Limerick University. She graduated from Crawford College of Art in 1979. Her work practice comprises drawing, painting, sculpture, and installation. This entry was posted on February 24, 2016 by waterfordarts in Art, Exhibition and tagged Arts Office, breda lynch exhibition, soma, Soma Contemporary Gallery.